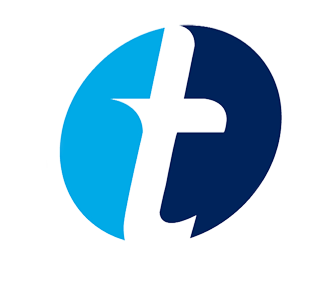 TRIAID cares about getting things right, call us for assistance on choosing the best fit options. Each cycle is designed and hand-built in our factory using the best quality materials. We use over 100 carefully selected cycle components in each product. 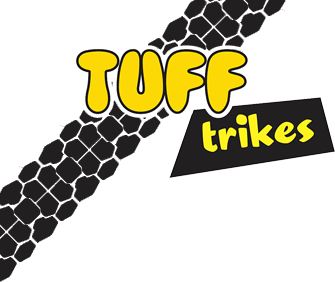 Our TUFF trikes are designed to be used and abused - easily handling anything you can throw at them. At Triaid we aim to provide a wide range of bikes for disabled children. We are a manufacturer and supplier of trikes for disabled cyclists. We have a large range of cycles that can be customized for the special needs of the individual rider - allowing them to experience the thrill and enjoyment of cycling. MADE FOR YOU. Each TRIAID tricycle can be made to suit the individual needs of each rider. From saddle options to backrest and foot supports, we provide positional supports to ensure each rider is comfortable and can operate the cycle safely. The TRIAID Trikebuilder allows you to customize and preview your trike for you or your child’s needs. This will generate a quotation for the cost of the tricycle, IT IS NOT AN ORDER, contact us for a formal quotation. We strongly believe that all disabled children should have the opportunity to ride a tricycle. All tricycles can be customized to suit the individual needs of the rider. Triaid has created a comprehensive range of positioning accessories, these can be fitted to our cycles to provide additional support for the rider.